Description Sonopedia 3.0TM is a massive upgrade to the encyclopedia of HD sound effects. Now with over 40,000 royalty-free sound effects ranging from Alligators to Zombies, Sonopedia 3.0 is the professional sound effects library for high definition media production. Over 16,000 New Sound Effects! Sound effects from specialty products like Zombie Apocalypse, App FX, Guns Reloaded, The Sound Effects Bible Hard Drive and Heroes & Villains. Sonopedia 3.0 is a 350 GB sound effects encyclopedia that comes pre-installed on a premium 500 GB USB 3.0 Hard Drive. 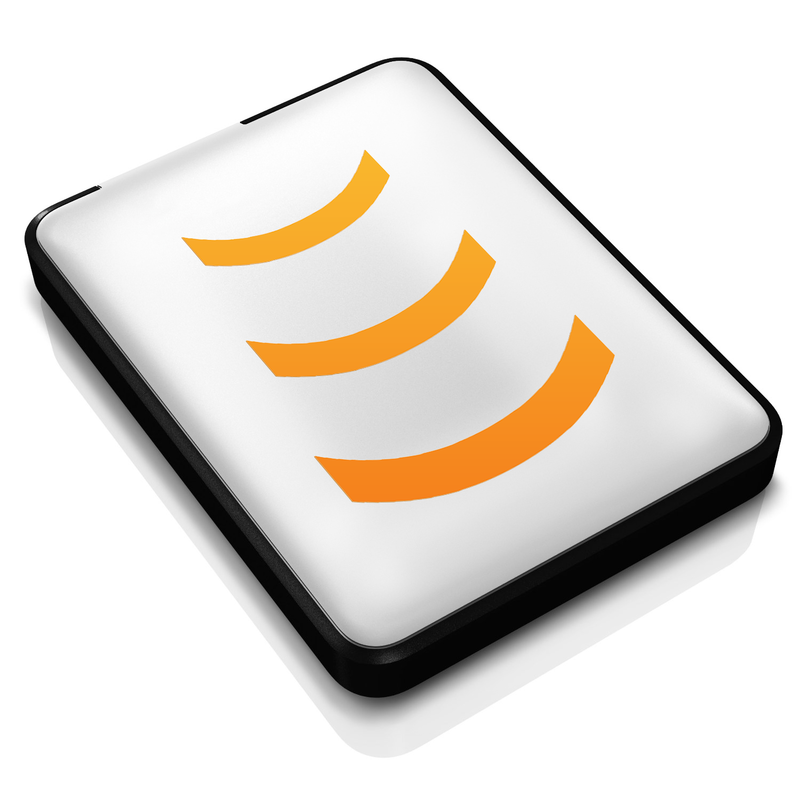 Sonopedia 3.0 also includes a sound effects Search Engine, making for a Comprehensive Lifetime Sound Design Solution. This is the General High Definition Sound Effects Library media professionals have been waiting for! Sonopedia 3.0 also contains loopable sounds and sets of sound motion that allow complete flexibility and put you in command of your editing choices. Check out the Sonopedia 3.0 Video Demo! Check out the Sonopedia 3.0 packaging and features image. Every sound in Sonopedia 3.0 was pristinely recorded and mastered at 24/96 with multi-format delivery as 24/96, 24/48, and 16/44.1 broadcast .WAV files available upon request. Sonopedia 3.0 is cataloged with rich embedded metadata that provides instant, accurate search results on any system and is compatible with Pro Tools, Soundminer, NetMix, iTunes, and other popular sound library search engines. All Sonopedia 3.0 sound effects are descriptively named and intuitively categorized for easy browsing.